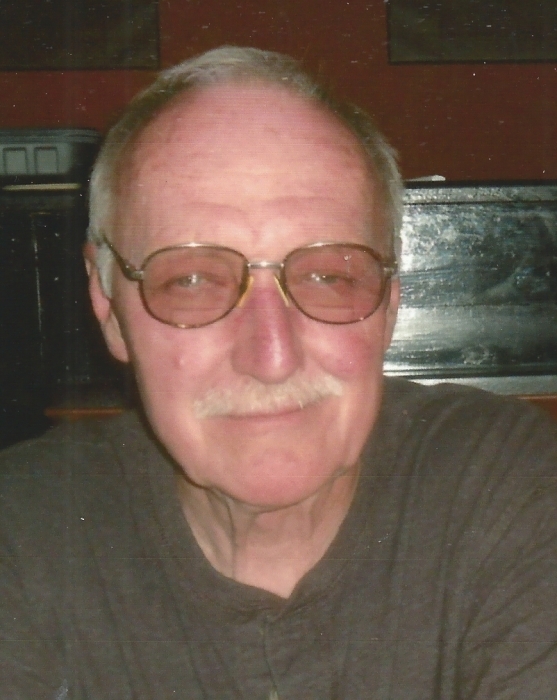 Joseph C. Kiley, age 73, of Canal Fulton, passed away Saturday, January 27, 2018 after a brief illness at Mercy Medical Center. He was born June 29, 1944, in Massillon, son of the late Donald and Rita (Kring) Kiley. Before his retirement, Joe was a Journeyman Carpenter and had also worked at E-One Emergency Vehicles in Ocala, Florida. He was a member of the NHRA and IHRA. He was an avid drag racing enthusiast, a lover of animals, and also enjoyed fishing with his son. He is survived by his son Dylan Kiley, daughter Laura Mogel, his forever friend, Patrice Dowling, five grandchildren, his faithful dog Wolfy, cat Lizzy and several cousins and very close friends. He was also preceded in death by his aunt, Eleanor Kiley. Calling hours will be held on Saturday, February 17, 2018 from 1 to 2 PM at Heitger Funeral Home-Massillon Chapel, 639 First St NE, Massillon. Memorial service will follow at 2 PM at the funeral home. In lieu of flowers donations may be made to Stark County Humane Society or American Cancer Society. Condolences to the family may be made and his Video-Gift tribute may be viewed at www.Heitger.com.